also called minimally invasive surgery (MIS), bandaid surgery, or keyhole surgery, is a modern surgical technique in which operations are performed far from their location through small incisions (usually 0.5-1.5 cm) elsewhere in the body. All kind of open complicated & difficult surgery is done in best infection free operation theatre by a team od experience post operative excellent recovery in a safe recovery ICU. 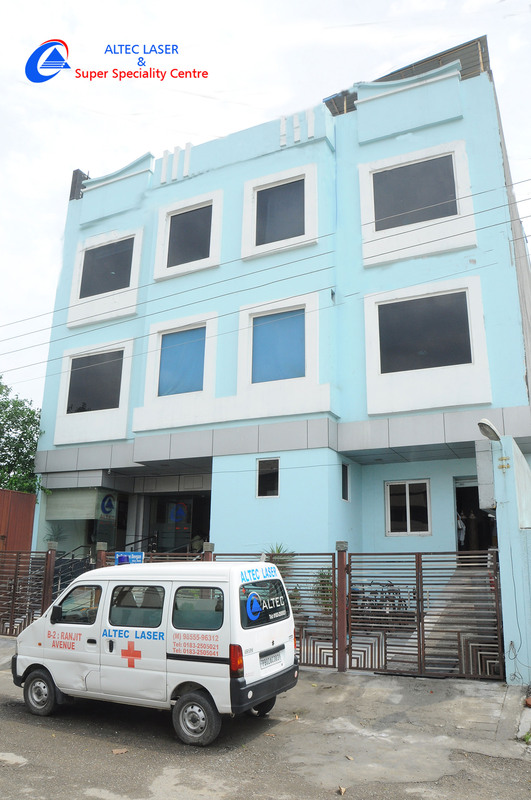 Altec Laser Hospital is the best super specialty Centre among various hospitals in Amritsar for critical care/ laparoscopic surgery/obstetrics and gynecology is committed to avail the best care using the latest techniques and technology. 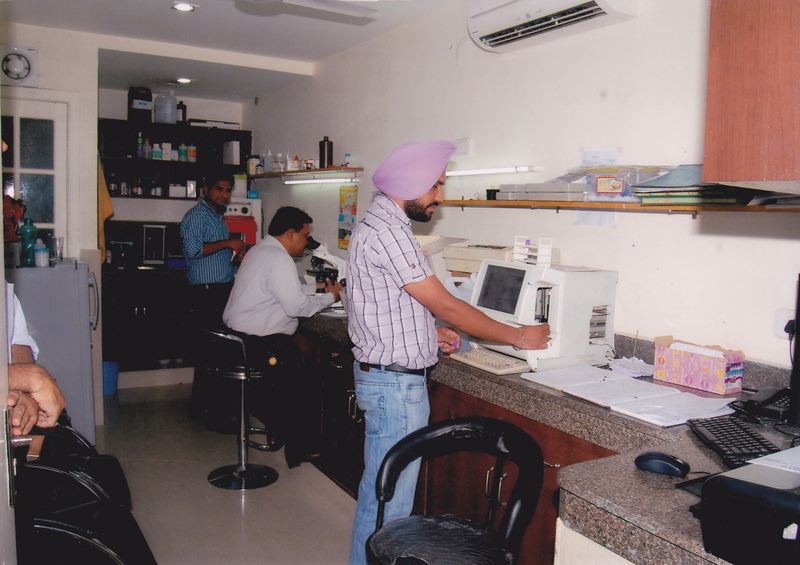 The General and Laparoscopic Surgery Department is equipped with the latest technology and infrastructure, supported by an experienced team of best surgeons in Amritsar. The department specializes in performing all minor and major surgeries. 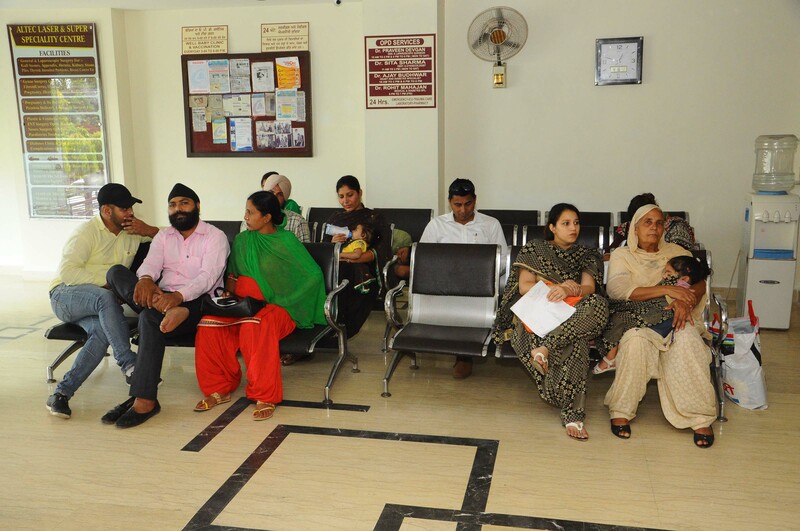 Altec Laser hospital is one of the best hospitals in Amritsar, where patients receive specialized assessment, OPD, treatments along with clinical post-operative care, medications and a regular follow-up by best doctors in Amritsar. 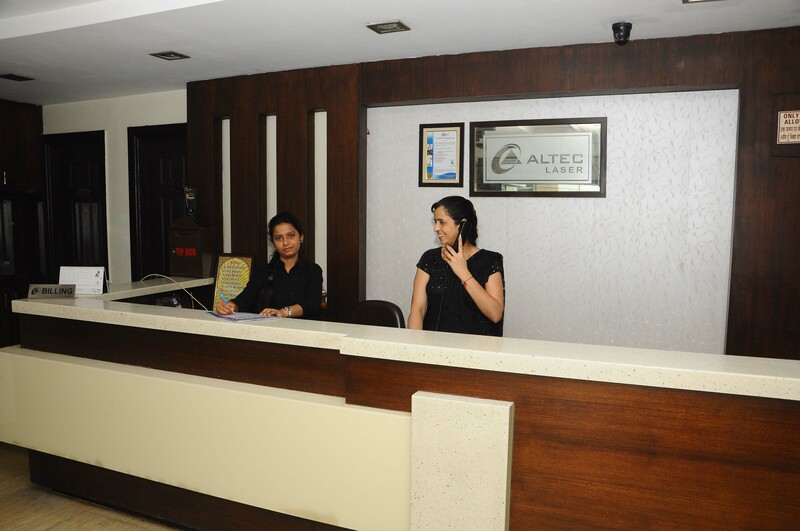 Altec hospital in Amritsar also has special care facilities for General Gynae & Obstrectics, Gen. Med & Cardiology, Gastroenterology, Urology, ENT, Paediatrics, Orthopedics, Neurosurgery, Dermatology, Psychiatry, Med Oncology, Pulmonary Medicine and Pathology. 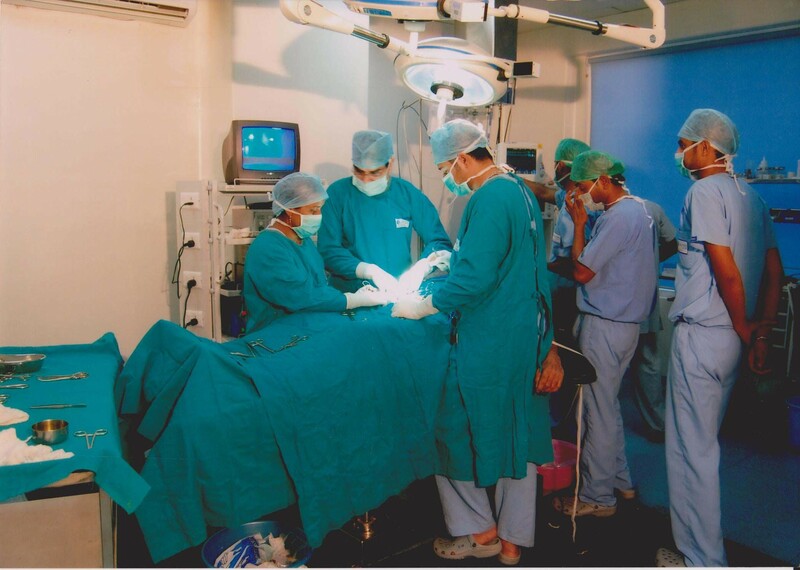 The surgeons and staff at the Altec laser Hospital Amritsar are higly trained and experienced with over 20 thousand surgical experience with education from country and overseas. 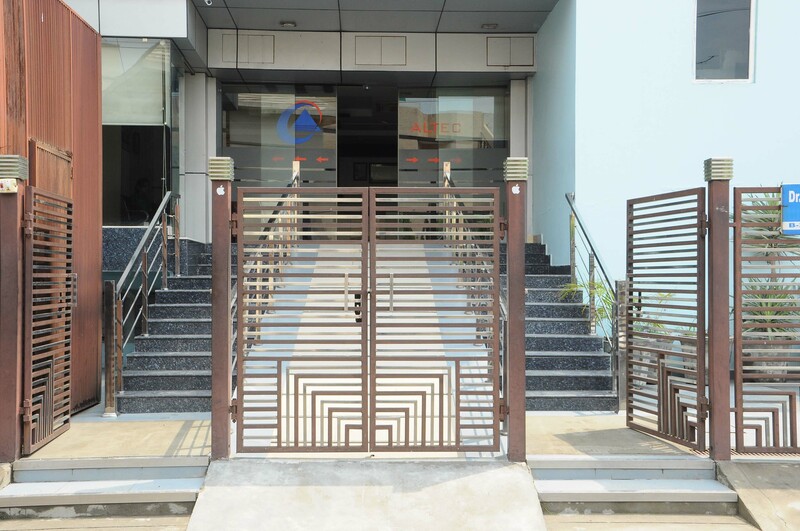 With all the care facilities it has specialty in best Laparoscopic Surgery in Amritsar which is also known as key-hole surgery or minimally invasive surgery. 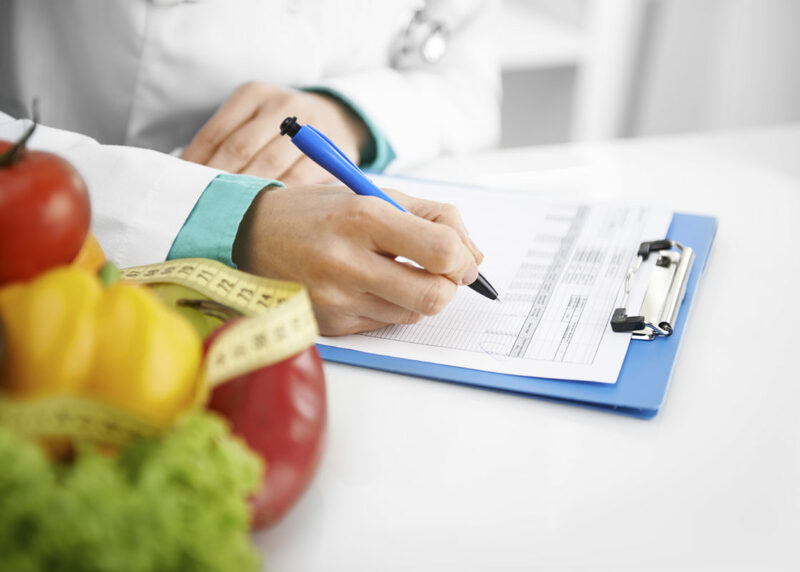 Laparoscopic surgery why outweighs a normal surgery because of its Fast Recovery time and it is done without incision. A patient has to stay less in hospital than general surgery. The other advantage of laparoscopic comes with lower risk of infection and adhesion because of its keyhole incisions and minor expose to surroundings. Patients experiences less pain and bleeding after the operation. 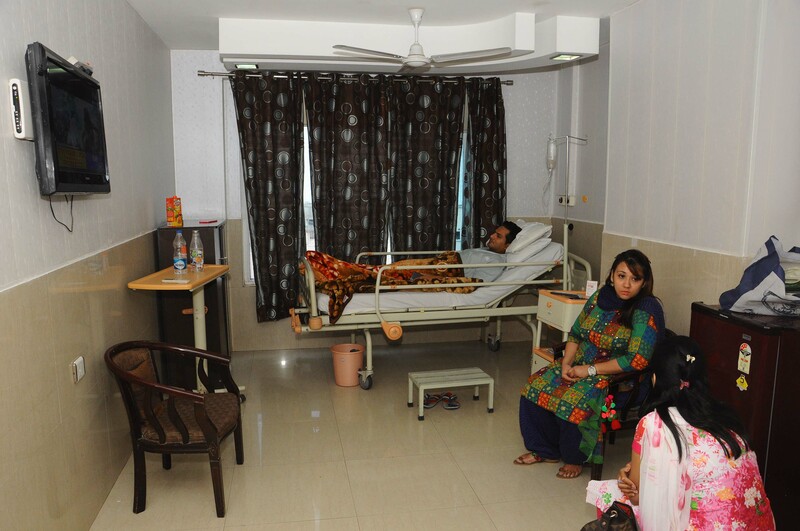 Satisfactory, regarding food facility for patient is good,services are good & staff is also good. Service was good. All the staff and doctors are very friendly. Everything in hospital is good. Doctor & other staff is very helpful. Rooms are neat and clean. 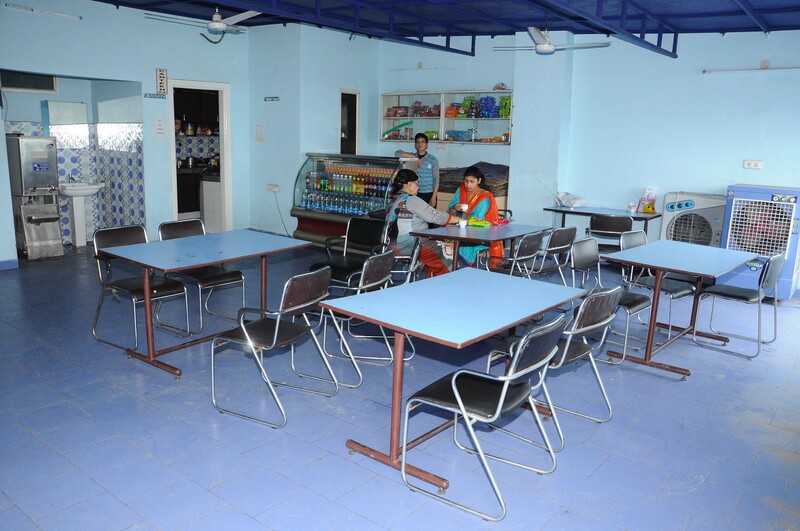 Preparation in canteen is also of good quality. In future I will recommended to my nearers to take services of this hospital. Hospital is very good. All staff is very good. All over very good. This hospital is very good and neat and clean. Totally staff are very good. Staff is very well behaved quite caring patient feels treated very well with nice feelings. Very well taken care. Staff is co-operative and doctors are excellent. House keeping is good but can be improved overall i/s good. Hospitality is good. Infrastructure is appreciable. Remarkable cleaniness. Staff is co-operative. Overall good experience. This hospital is very good. Doctors and staff is very good. My patient is going home healthy and happy. I am very thankful. Wonderful hospital, nice experience, first such hospital in amritsar. Please make passes for the attendants. Doctor team is excellent and active. Nature of staff and attendings is very good. Bahut wadia he. Sahi operate hoyea. Sannu koi preshani nahi aaye. 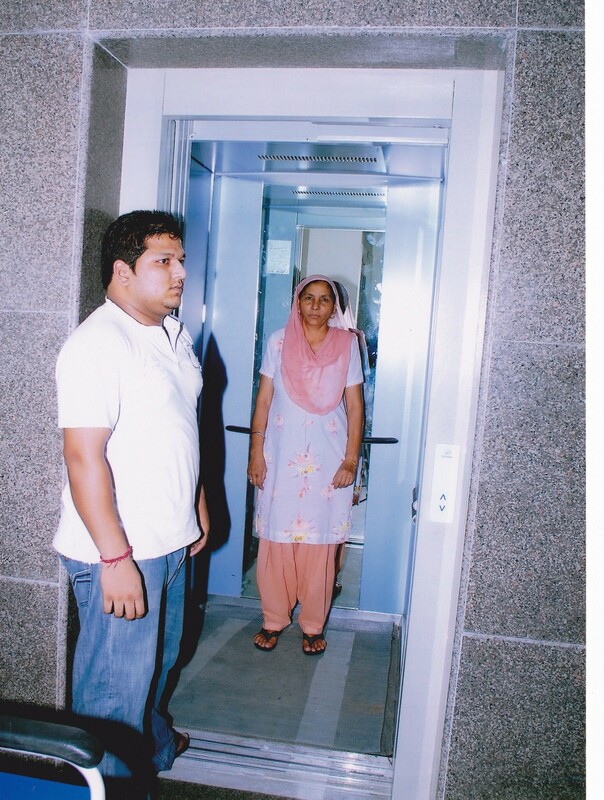 I am very thankful to Mr.& Mrs.Devgan for such a comfortable stay and surgery of my daughter. Everybody had been very nice with us. The whole staff was very co-operative, The food given to my daughter was very good. Thank you very much. It is good facilities and good staff members. Hospital is providing good services. Staff is very cooperative, regular and efficient. Our stay at hospital was very comfortable. Staff, Reception, Nursing, Helper were very cooperative. 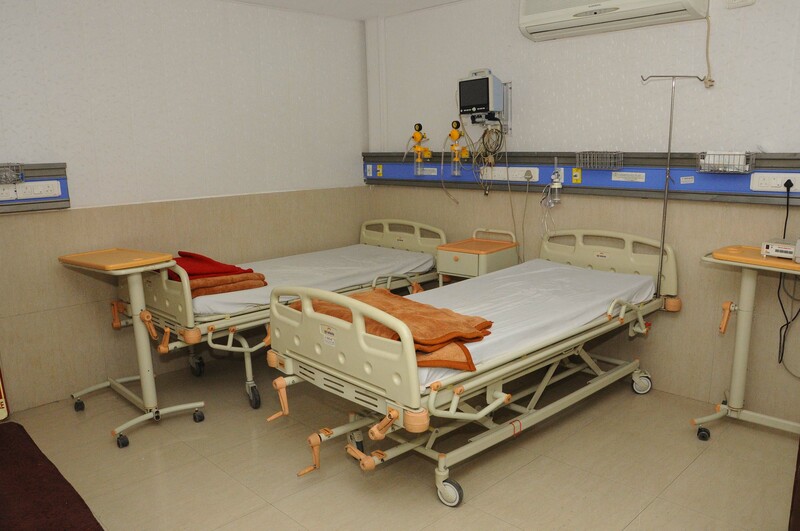 Rooms are very neat and clean and about Dr.Devgan he is the best surgeon and pride of our city. Good administration and medical care of the patient. Keep it up. 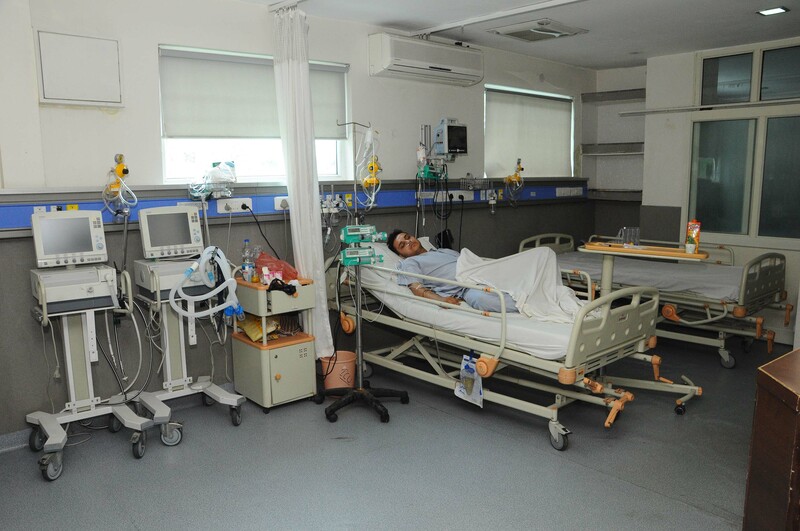 Very good facilities and clean hospital. This hospital is better for many other hospitals. Good facilities and good services. State of the art hospital. Situated at v.good location. Neat and clean. Hospital should be advertised at home distance. Food is hygenic and very tasty. 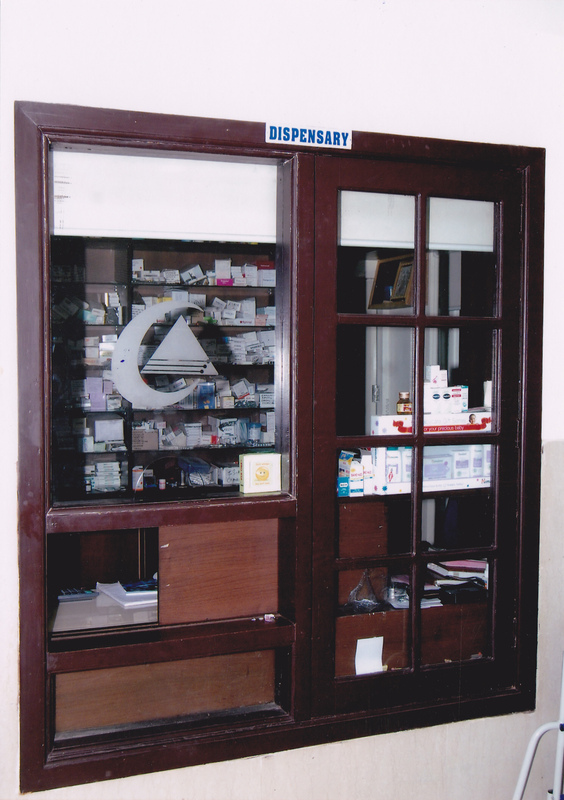 It is a multispeciality high-tec friendly hospital. Every member is adorable, co-operative. Hospital & staff is good. Try to improve your night staff on duty for kanwal. I Sukhpreet Kaur would like to thanks to the entire team to all Doctors, Nurses, helpers. Who really take care go to the patients and made them fit. Thanks from my heart to Dr.Praveen Devgan. An excellent facility. Good to be atmosphere with state of the art treatment. Overall a very satisfying experience. Dr.Praveen Devgan is very positive & helpful doctor. He has a God gift power in his hands. He save my life. I am very thankful to him. Excellent service is provided by this hospital. Dr team is very helpful. Very Good hospitality. Thanks to doctors and all the staff for their support. Thanks for a lot of care. Good Experience with staff. Everything is Good in this Hospital. 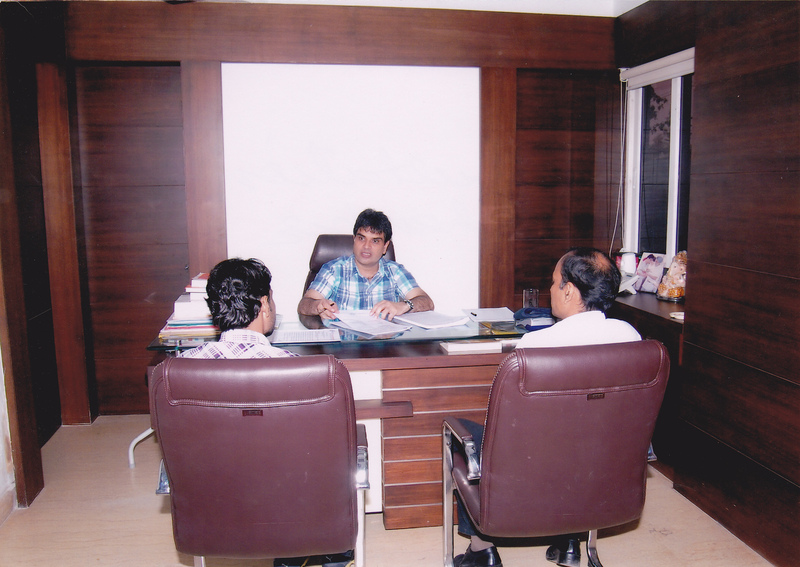 we are satisfied from all staff members, helpers and doctors (Dr. Praveen Devgan & Medical officers) . we are very good treated. Services are Good, Staff is Very Polite & Kind. Overall a Good Hospital. Good Service, Good behaviour of staff, we feel comfortable for all the services of hospital.